This entry was posted in Uncategorized on April 14, 2019 by fromareportersnotebook. 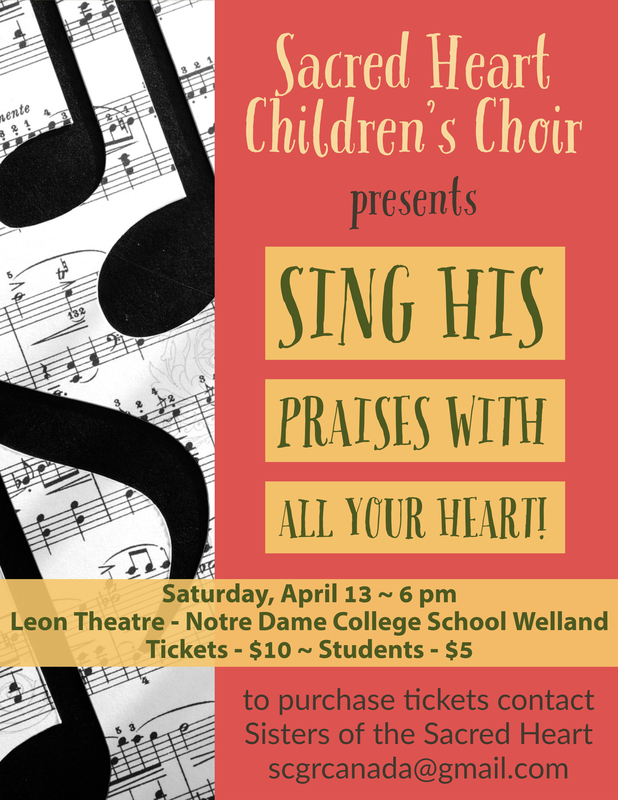 WELLAND – Sacred Heart Children’s Choir will perform its debut public concert, Sing His Praises With All Your Heart, Saturday, April 13 at Leon Theatre, Notre Dame College School, Welland. A few tickets still remain. The 37-voice choir features children who attend kindergarten at the Sisters of the Sacred Heart child care and kindergarten on Edward Street in Welland, and children who are former students at the centre. “The children will be singing inspiring songs with angelic voices,” says Sister Amanda Dudfield, choir director. Twelve pieces are on the program. 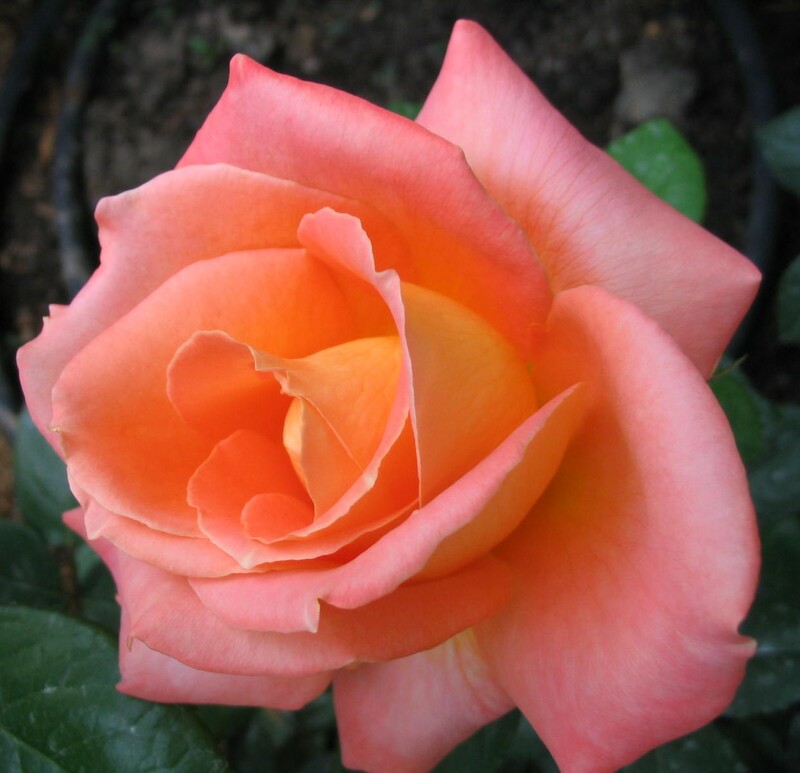 They are marvelously introduced by the children, as was evidenced in a spirited rehearsal in the theatre held recently. The children are in “high gear” for the concert, says Sister Amanda. She and the other sisters at the centre see the concert as “another opportunity of sharing the children’s talents.” Tickets for the concert which starts at 6 p.m. are $10, and $5 for students. To purchase, contact Sisters of the Sacred Heart: scgrcanada@gmail.com. This entry was posted in Uncategorized on April 10, 2019 by fromareportersnotebook. * On-water training for Waterway user groups is permitted in designated areas only. This entry was posted in Uncategorized on April 8, 2019 by fromareportersnotebook. Heritage Lives: The Old Post Office and Customs Office. After posting the story about the town hall, corner of King and Division streets, some interest was shown about the structure next door that served as the post office and customs building and today sits vacant. The accompanying picture, above, shows the waterfront along what was known as Muir Street. Starting on the left the Ross building was much smaller than it is now and a smattering of small buildings occupy spaces between the Imperial Bank, the post office/customs building and town hall. A band stand sits by the canal and a small dock is near the swing bridge, partially seen at left. Welland was considered a port of entry at the time and required a customs outlet. When the federal government built the structure for a post office, they included the customs office. Notice that each office has its own entrance on the extreme left and right of the building. During the Second World War my grandparents became caretakers for the building. It gave me opportunity to experience the inside workings of the office. I must admit that some of the operations inside were not totally understood by me. 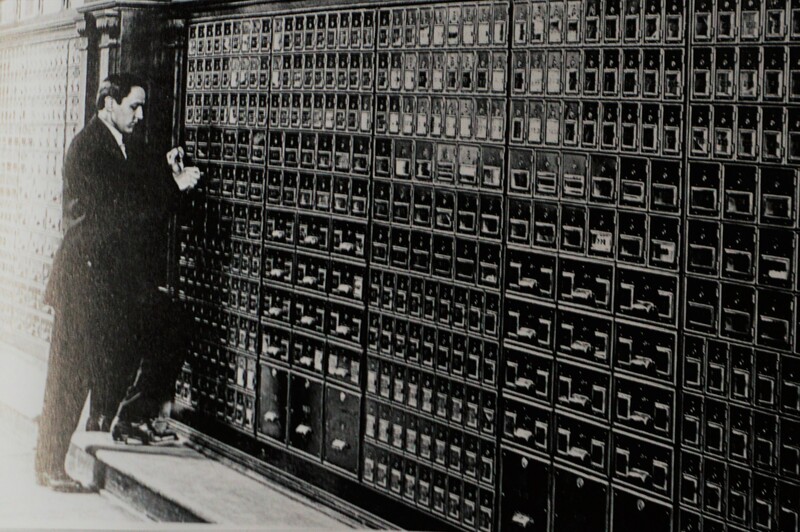 When entering the post office there was a wall of letter boxes and cage where you did your postal business (inset photo). Everywhere you looked you saw heavy paneling and high ceilings. I can’t recall what the entrance was like at the customs office. Back at the post office entrance, a door took you down stairs to a mammoth King Brand coal furnace with huge pipes curling out of its top sending heat to the remainder of the building. A staircase near the entrance served the upper floors. The second floor contained office space and may have been for customs business. Finally, the third floor was an apartment for the caretakers. It contained kitchen/pantry/dining rooms as well as two bedrooms, laundry and bathrooms and a living room. It provided a great view of the Main Street Bridge and the many ships passing by. After the building was used for unemployment services, it was closed and has sat in deteriorating condition ever since. Broken windows allowed water damage and mold infestation. It may still be owned by federal authorities. 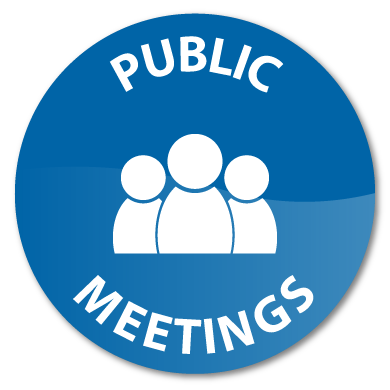 Note: Some questions were raised about the photo taken of the swing bridge placed at Bald and Division streets in the previous column. 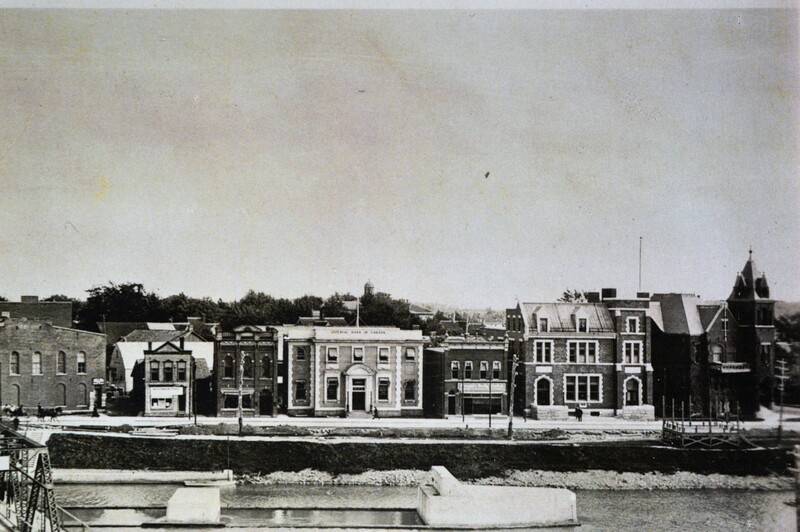 The photo came from a booklet that was published as a promotional tool for the town of Welland around 1901. Along with this picture were photos of industries that had set up along the third canal but were not at all related to the influx of industries that would arrive here later on in the century. It also showed homes of people of importance. The late Bill Lewis let me borrow the booklet and I later returned it to him. This entry was posted in Uncategorized on April 6, 2019 by fromareportersnotebook. This entry was posted in Uncategorized on April 5, 2019 by fromareportersnotebook. WELLAND – The spotlight shines on Welland’s sports community Friday, April 5 when awards in 12 categories will be presented along with handshakes and warm congratulations during the city’s 47th annual Sports Awards Night. The hardware includes the H. L. Cudney Memorial Award. It is being presented to Michele O’Keefe, a former president and CEO of Canada Basketball for her contributions to basketball in Canada, specifically for elevating the sport on a national level. O’Keefe is being recognized as a Builder. The Cudney Award was last presented in 2015. O’Keefe stepped down from Canada Basketball and returned to Welland in 2018 to accept the position of Associate Director of Athletics and Recreation at Niagara College. Male Athlete (Earl Leonard Memorial Trophy). Recipients of the above awards are not announced prior to the awards banquet. 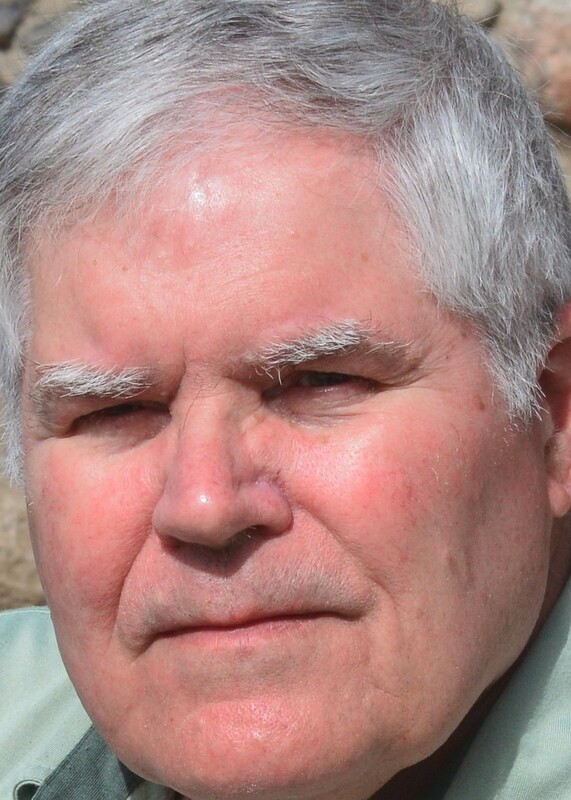 Nine participants in two sports (boxing and pickle ball) will be honored for Outstanding Achievement. They are: Ivan Burgus, Paul Reid and Simon Romero (boxing) and Fred Farnham, Miriam Gibbons, Liz MacDonald, Ron Larouche, Karl Eliason and Peggie Allwell (pickle ball). A special one-time recognition by the host Welland Sports Promotion Committee is a plaque to Napper’s Boxing Club for 100 years of dedication to the sport of boxing in Welland. The club had its start here in 1919. The awards night is being held at Casa Dante on Lincoln Street. Doors open at 6pm, dinner is at 6:45pm and is followed by the presentations. Tickets are $20, check for availability at the Welland Community Wellness Complex, 145 Lincoln Street. This entry was posted in Uncategorized on April 1, 2019 by fromareportersnotebook.